Major Donna Lusczynski, with the Hillsborough County Sheriff office Criminal Investigation Division reached out to the community for help on Wednesday, to identify and hopefully catch a serial armed robbery suspect, whom detectives now call, the Seffner Bandit. “We are urging the community to contact us immediately with any information in connection with this case, before someone gets hurt,” Lusczynski said. Operating throughout Hillsborough County, with the majority of the robberies of stores and businesses, occurring in the Eastern part of the County, primarily within the Seffner/Dover/Plant City area but as far south as Ruskin, the suspect has so far committed 19 robberies using a black semi-automatic handgun and in the most recent cases a stainless steel semi-automatic handgun, targeting several of the businesses multiple times. Now referred to as the Seffner Bandit, Hillsborough County Sheriff detectives are searching for this suspect, and are asking residents for help. Armed with a handgun the serial robber has been targeting local stores and businesses. The suspect is described as a 5’9”-6’2”, 220-260 lbs., black male, with a possible Latin or Hispanic accent, possibly from the Northeast, like New York or New Jersey, in his mid-20’s to mid-40’s, with a large to heavy build. 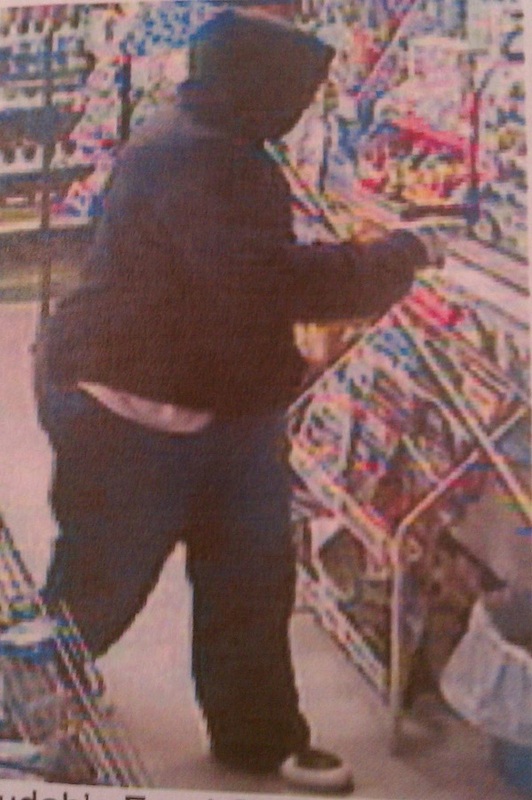 He wears a dark colored hooded sweatshirt with the hood pulled over his head. In most cases, the suspect is described as wearing a black ski mask, however in some cases he is described as wearing a black skull cap on his head with a black scarf pulled up to his eyes. The suspect was described also wearing red and gray or black gloves, as well, leaving no clues behind, to the frustration of HCSO detectives. “It is a unique case and is very frustrating for us as specially as the suspect has no set pattern, and we are without any solid lead,” said HCSO Sergeant Mike Hurley, adding that the suspect was active from January 28, 2010 to July 10, 2010 where he committed 15 armed robberies at convenience stores usually owned and or operated by persons of Indian or Middle Eastern descent. vehicle,with the passenger’s side described as having damage or having a different color, there has been no car reportedly involved. Although the Seffner Bandit has not hurt anyone yet, HCSO detectives are concerned with the robberies escalating to that point. A reward of $6,000 is offered for information leading to the arrest of the suspect. 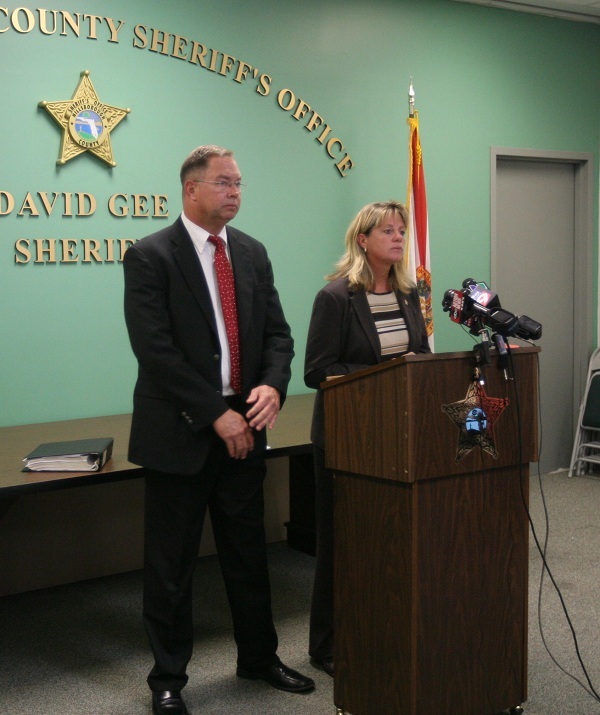 For more information please contact the Hillsborough County Sheriff’s Office at 813.247.8200.